Born on June 15, 1923 in Buffalo, New York, Doris Guldenschuh grew up in a family devoted to the Salvation Army, her parents and grandparents serving as colonels. In her twenties, she started working in New York City as secretary for Dr. David Fant, president of the America Bible Society. There she met a young Christian man interviewing for a job, Henry Fikkert. After he was hired, they struck up a friendship and were married on November 23, 1948. Schooling for Henry occupied the next seven years for the Fikkerts, first at Sterling College in Kansas and then at Westminster Seminary. It was at Westminster that their second child, Alison, was born with severe health difficulties and died after 18 months. Doris and Henry's strength and trust in the Lord during this time impacted many around them. 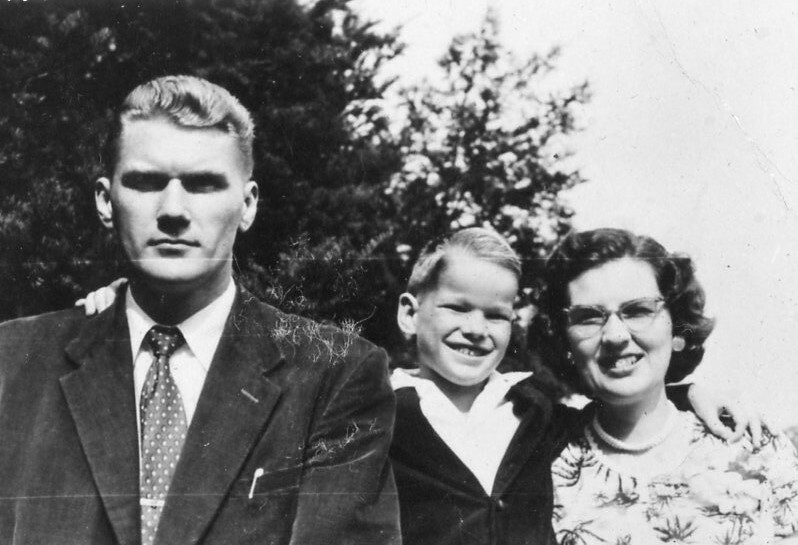 Henry would be ordained in 1956 as an OPC pastor, and Doris gave her all in helping Henry despite being busy as full-time mother raising Stephen, and then later Marcia and Brian. In 1966, Henry accepted a call to Calvary OPC, Cedar Grove, WI. At Calvary Church, Doris was instrumental in working with the covenant children in the church's educational endeavors. She organized Olympic games competitions for catechism memorization. She also wrote Sunday School material, including "To Tell the Truth," which was published by Great Commission Publications in 1975. When Henry retired in 1991, Doris and Henry joined Bethel OPC in nearby Oostburg. There she formed a monthly "Senor Saints" club and did whatever she could to help others in the church. On this date in 1999, Doris went to be with the Lord.